Home > Blog > Getting your brief on budget, or your budget brief? Your client has sent you their new product/service for you to create their new marketing campaign, part of the finished campaign is a video with short social clips to tease and create calls to action for the main video and website. So, how do you devise a budget, develop a brief and create a video that will best fit within your client’s campaign? 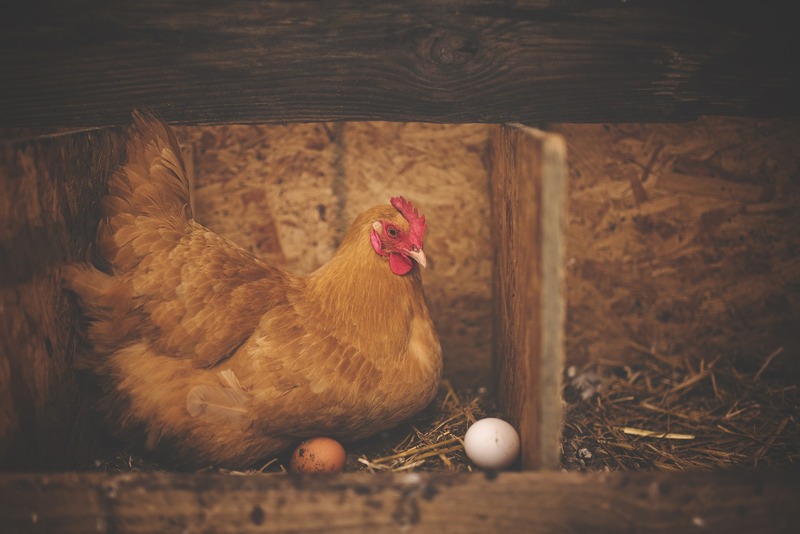 Video has a chicken and egg situation, brief and budget, which comes first? One without the other makes creating the other almost impossible, and once you start down the path of creation, it’s hard to change one without having an impact on the other. Let’s make it easier, get your brief and deliverables in place as the starting point. It’s best to think BIG, and then make the changes according to the budget, let your ideas bloom before you must prune! We supply all our new clients with our creative brief document to help them with this process, let us know if you’d like a copy. However, let’s look at some of the elements that you need to make as part of your initial decisions. Describe an overview/summary of the product, service, concept or idea to be communicated. The key features and benefits? What problems does this product/service solve? How unique is this solution? How do you differentiate yourself in the market, this could cover technology, price, availability? 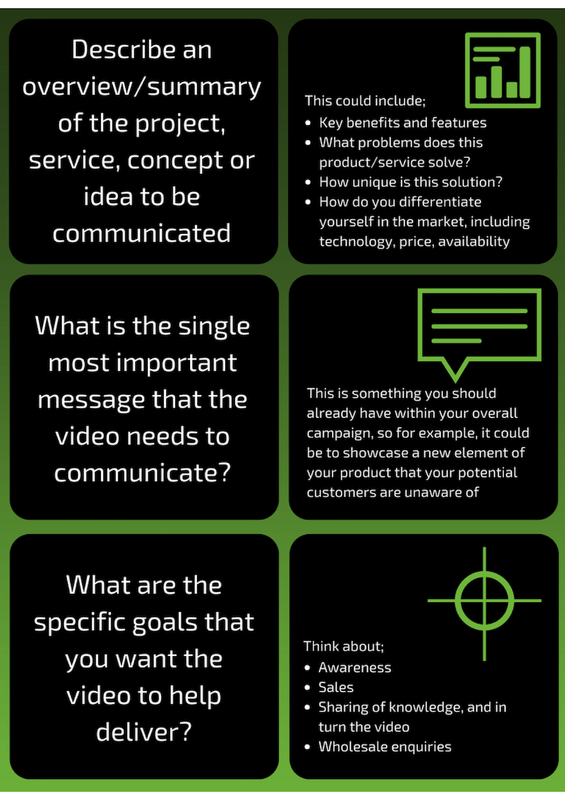 What is the single most important message that the video needs to communicate? What are the specific goals that you want the video to help deliver? Now you have a much clearer view of how you should be using video to enable the goals to be achieved. 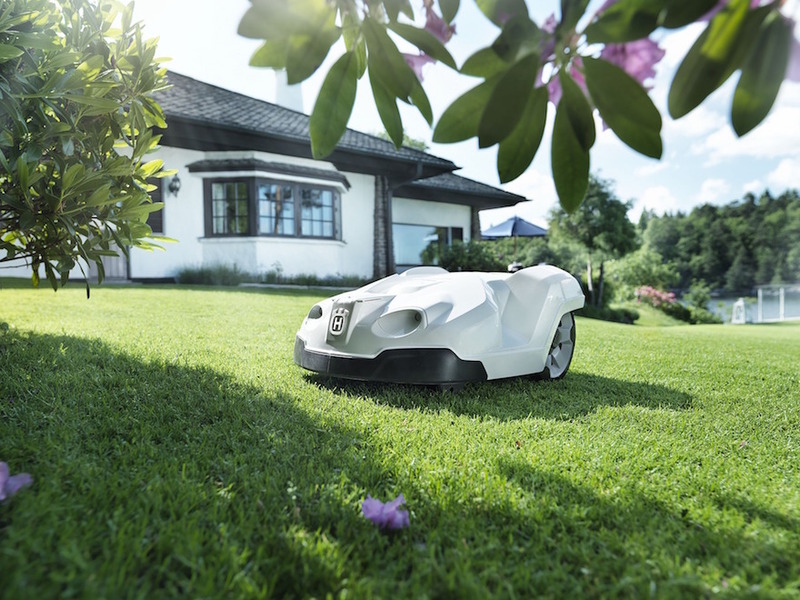 •	The robot mower must be shown in action, cutting dry grass, using the timer facility and stopping before trying to cut the wet grass, show the sensor, either in action, or a visual representation of it. •	A clear call to action with the price, where to buy, and to experience the demos. •	Important information needs to be shown simply and clearly, and keep the video snappy and memorable, potentially with humour. Based on the video brief now created, you have the basis to create the main video and short social clips, plus you could encourage user generated content based on the look and style of the video to be shot. Now you have this information, you can calculate the budget required to fulfil the brief, as you now know you will need probably shoot outside, use motion graphics to confirm the sensor information, use a voiceover to clarify the visuals, and the edit time to build the main video and short clips. 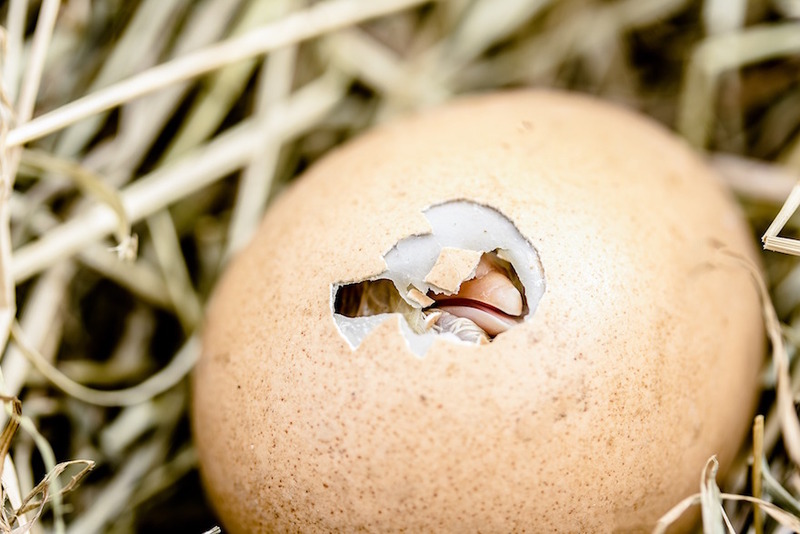 And now you have both the chicken and egg!